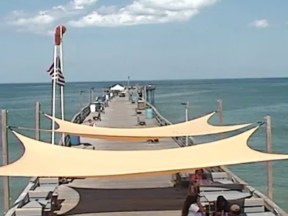 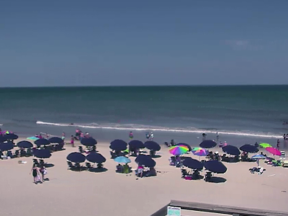 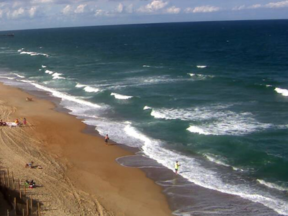 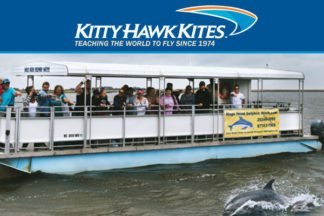 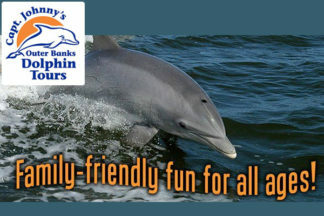 The Outer Banks offers a variety of guided dolphin tours or dolphin cruises. 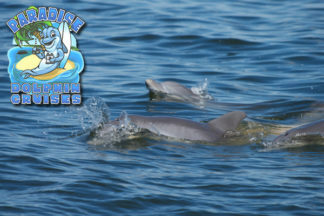 A relaxing dolphin watch is fun for the whole family. 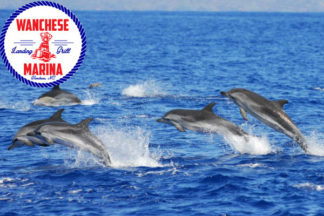 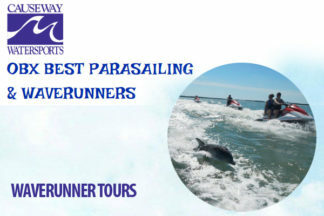 The peak season for dolphin tours is from June to October. 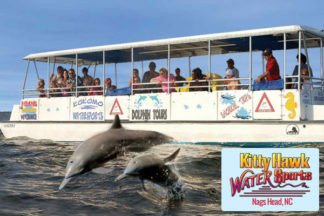 Dolphin Tours are very popular so we encourage you to book in advance to secure your reservation.